This is our organization chart. We have 2 people in design department, with experience of more than 3 years, most of our customers like our design a lot. 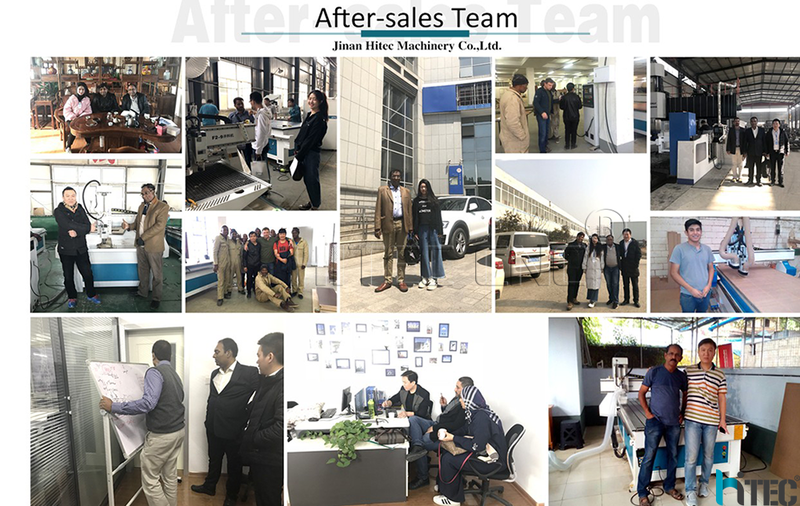 We have 3 people in R&D department, they are in charge of exploring new products, and have very rich experience, around 10-12 years , so our products always lead the market trend. 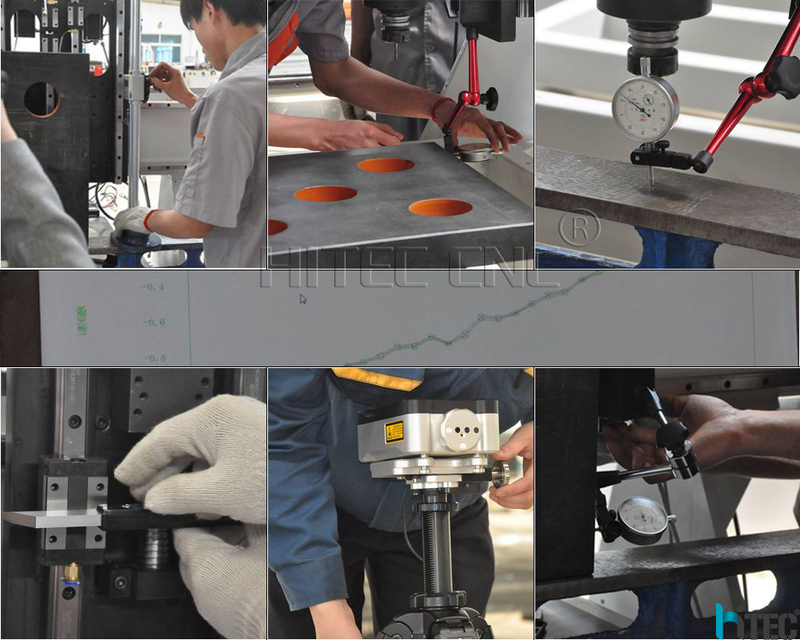 We have 4 people in quality inspection department, you know, quality is most important, we always put quality as the first consideration. And 2 people in purchasing department, 2 people in financial department, 2 people in administration department.